We have a wide selection of both automotive and low cost equivalent grades of resin. Through our representation agreements, we can also supply blended, custom colors and large volume programs. Please contact us for any of your raw material needs. We are an ISO 9001 registered company with a wide selection of automotive, proprietary and low cost equivalent grades of resin. Call us for plastic resin prices. 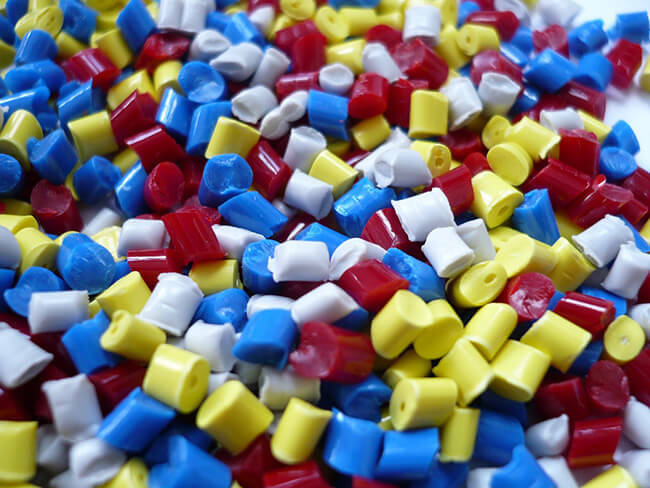 We provide injection and extrusion plastic resin to companies throughout the Midwestern United States and Canada.